First, preheat your oven to 350 degrees. 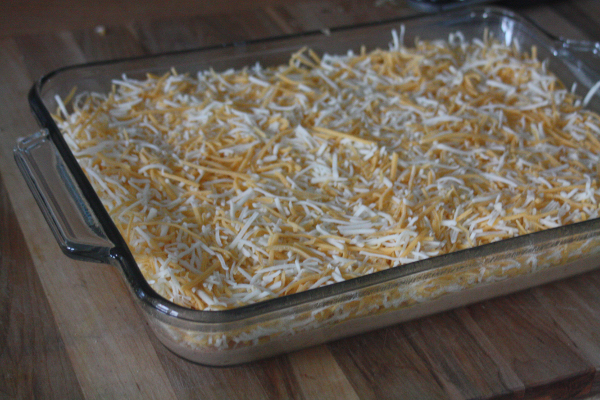 Mix the sour cream & cream cheese together in a mixing bowl. Then add in the beans and taco seasoning & blend thoroughly. 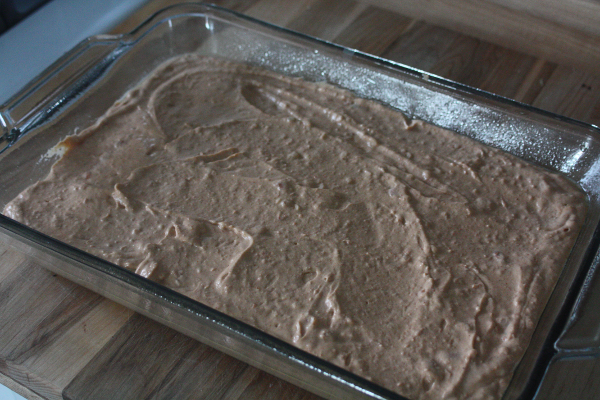 Pour the bean mixture out into a 13×9 inch baking dish, and spread it evenly. 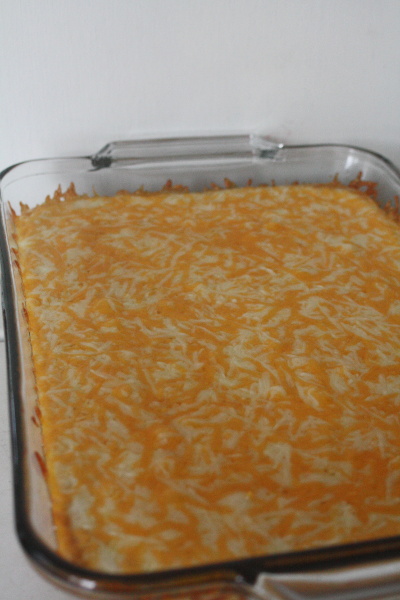 Sprinkle the cheese on top, and bake for about 20 minutes, or until the cheese is nice and melty. 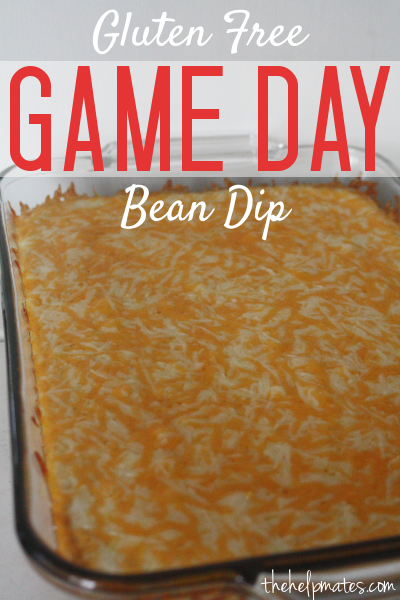 Now you can break out the chips, and dig in – Happy Friday, everybody!